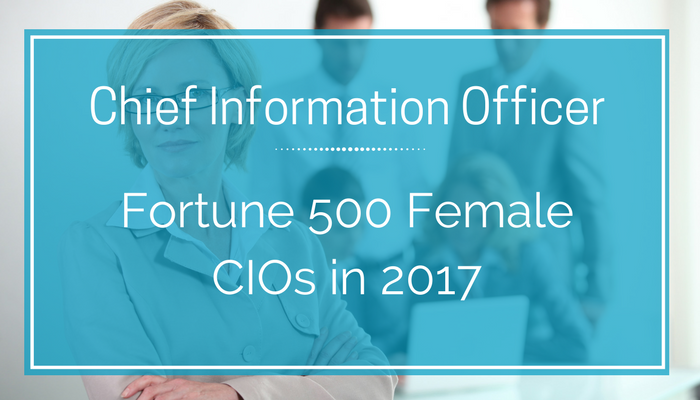 A snail’s pace—that’s the measure of progress we’re seeing when it comes to increasing the number of women CIOs. Looking at the results of both the 2017 Harvey Nash/KPMG CIO survey and our own analysis of women tech leaders in the Fortune 500, it seems that while progress is being made, it’s painfully slow, despite companies’ commitment to diversity programs. Let’s first take a global view. Questioning close to 4,500 CIOs and tech leaders across 86 countries, the Harvey Nash/KPMG CIO survey shows that globally, the percentage of women IT leaders—from CIOs to chief technology officers to vice presidents of technology—remains at 9 percent, the same as last year. In large organizations, that number is 10 percent, which is in line with the 10 percent global average rate of women in IT overall. This is the landscape, even though a third of the organizations have diversity initiatives and a full 72 percent of larger organizations have them in place. Indeed, 44 percent of respondents stated they were happy with their diversity mix. And yet, in this survey, female CIOs were more likely (42 percent) to have received a salary increase than their male counterparts (32 percent). Is this a measure of success or is something else at work? The survey report writers wonder if it’s evidence that traditional gender salary inequities may be starting to be addressed. However, others think that perhaps the pay rise reflects the fact that many countries, like the U.K., now require firms to report on gender pay gaps. 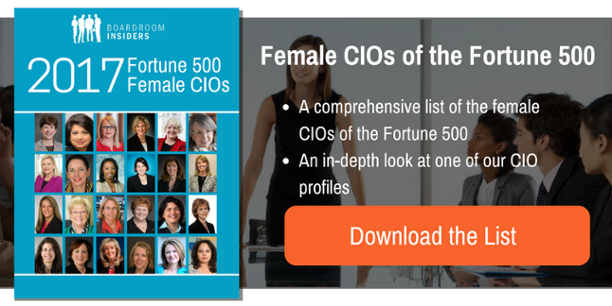 State of Female CIOs in the U.S.
Drilling down to the state of women CIOs in the U.S., we looked at the Fortune 500 numbers, as we do every year. These aren’t regional or divisional CIOs; they’re the top tech executives of the largest—usually global—organizations. 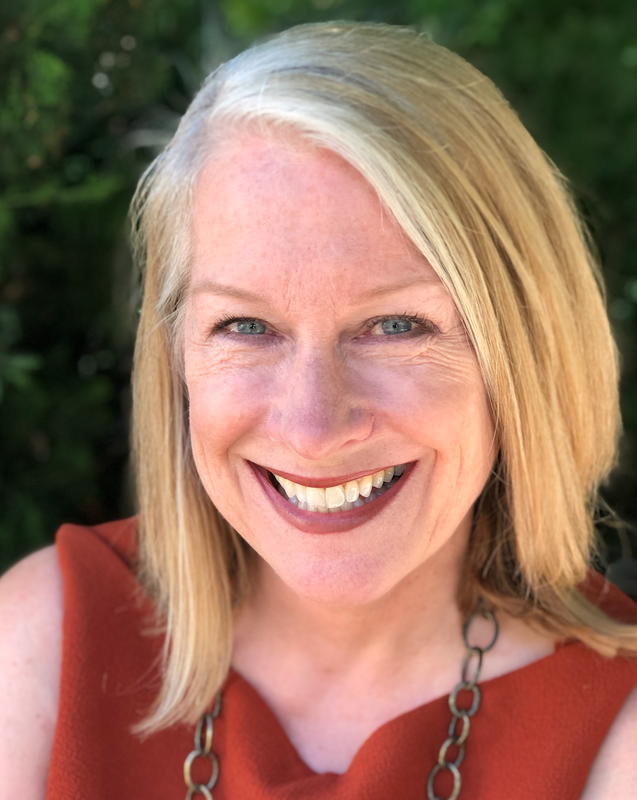 Marcy Klevorn was promoted to EVP and President, Mobility at Ford Motor Co.
Karenann Terrell (the former CIO of Walmart) will be taking on the role of Chief Digital & Technology Officer at GlaxoSmithKline in September 2017. Zhanna Golodryga, formerly CIO of Hess Corp., is now Chief Digital and Administrative Officer at Phillips 66 Company, which ranks #34 on the Fortune 500 list. Half (49 percent) have advanced degrees, including 28 women, or 34 percent, who have MBAs—higher than last year’s 28 percent. 19 percent are company “lifers,” who started at the bottom and worked their way up. 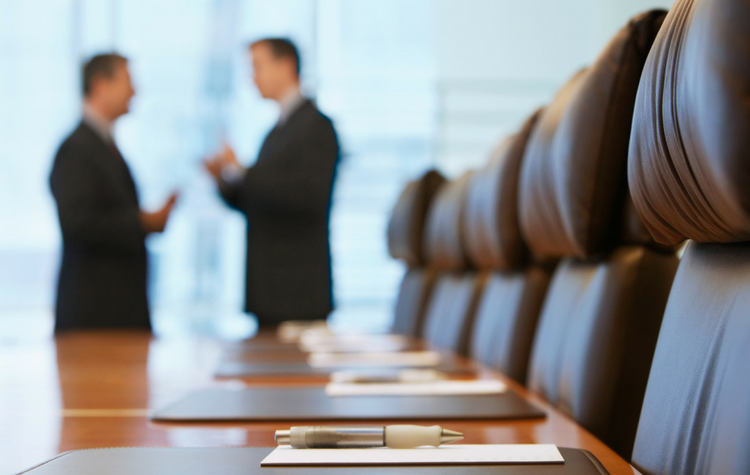 29 percent participate on corporate boards of directors, while 61 percent serve on professional or industry association boards. Another 48 percent are on nonprofit boards or serve in other capacities as a volunteer. Only two of the women on the 2017 list served in the military. Best Buy’s Colleen Dunn served in the U.S. Marine Corps. Aflac’s Julia Davis was a software engineer in the U.S. Air Force, earning the rank of Captain. Several of these women speak multiple languages. Only five are immigrants—four from India and one from Mexico. Some are engaged in helping women succeed in technology fields—and are active in promoting STEM education. 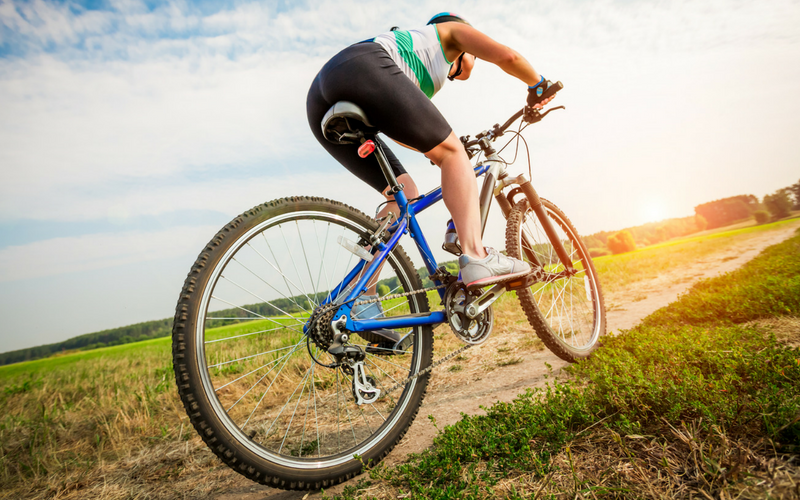 Despite the heavy demands of their positions, the Fortune 500 women CIOs do seem to make time to follow their hobbies and passions—which include golf, reading, cooking, running, skiing, and travel. One, Kathleen McElligott of McKesson Corporation, is a farmer. Two—Starbucks Corporation’s Gerri Martin-Flickinger and Cardinal Health’s Patricia Morrison—are musicians. And at least 33 of them are mothers (we can’t always get insight into their personal lives). Will the Glass Ceiling Continue to Hold? What are we to make of this these findings? Will the glass ceiling continue to hold? 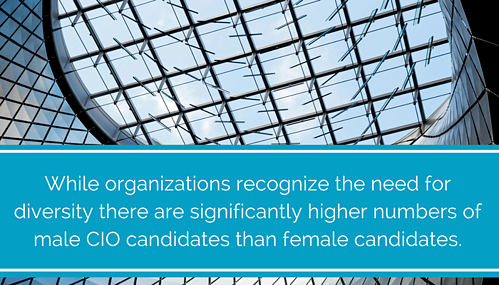 One problem is that while organizations recognize the need for diversity there are significantly higher numbers of male CIO candidates than female candidates. But as the CIO role has evolved into a more business-oriented responsibility, the path to that office has changed. Sixty-two percent of CIOs, notes Jonathan Mitchell of Harvey Nash, now sit on their executive committee and IT leaders are increasingly working at board level. With this increased exposure, many CIOs are taking leading roles in business innovation. They have strategic influence. That means that while a technology background helps, proven leadership skills and high performers who can manage and deliver large projects that help the company drive profits are now the more attractive choice—hence the number of women on this list with MBAs.